Weight loss can either occur unintentionally due to malnourishment or an underlying disease or arise from a conscious effort to improve an actual or perceived overweight or obese state. Reeage is a one stop for all your hair problems. we believe in giving fast and effective hair treatments and all hair treatments ate completely safe and highly effective. ReeAge - Aims in creating awareness about the necessity of remaining healthy and well groomed in every way and reach out to spread the importance of maintaining optimal health and aesthetically fit body. 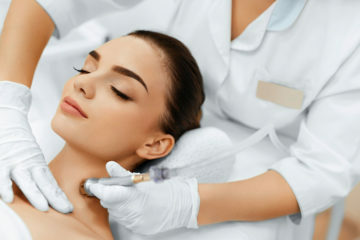 We offer scientifically proven treatments using US FDA approved technology with the help of a panel of Medical Specia;lists, Dermatologists, Cosmetologists, Nutritionist, Physiotherapist, Aestheticians. 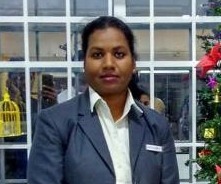 Dr.Rupali completed her BAMS from Sri Kalabyreshwara Ayurvedic Medical College Bangalore in the year 2006. 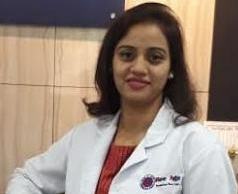 Later pursued her MD in Alt Med from Kolkata. 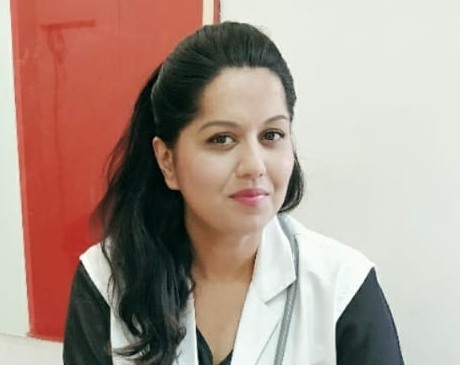 Dr Spurti Mannikeri, BAMS, MD(Panchakarma), Certificate Course in Trichology, CCMC(Certificate Course in Cosmetology), CYS(Certificate couse in Yogic Science), Certified in Ayurvedic Beauty. Dr Harish is a Trichologist Bangalore has an experience of 20 years in this field. 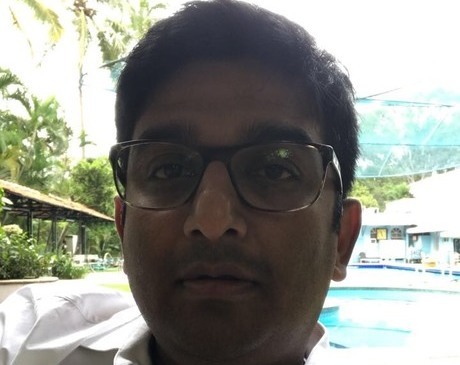 Dr. Harish S practices at ReeAge Bangalore. He completed BDS from Dr. Syamala Reddy Dental College, Hospital Research Centre in 1997. Dr. Rani Jayraj is pursuing PhD in Food Science & Nutrition. She completed MSc Home Science-Specialized in Human Development/Health & Nutrition. She also completed B.Sc (Food Service Management & Dietetics). I have been undergoing treatment for Acne since past 4-5 months. I'm extremely satisfied and happy with the results. Doctors are very good and friendly. They understands the condition properly and suggests apt medications. I'm seeing lot of improvements in my skin texture. Best place for reforming, rediscovering and reimaging your age. A health center, dental clinic, salon and cosmetic procedures all rolled into one. rein invent your age. That's ReeAge for me. Guys, I had a severe acne left over scars on my face which are deep and visible. I really thank ReeAge and the Doctor who took care and gave me good difference.The procedure was unique. I can see good difference in my scars appearance. I would really suggest ReeAge. I have been undergoing treatment for hair fall since past 5 months. I'm extremely happy with the results. I'm seeing lot of improvements, which has boosted my confidence level. Also my hair fall has reduced a lot. The only problem is the waiting time at clinic is slightly more. Hope the management does something to this. Great services and good hospitality. They used state of the art machines which don't come cheap. Definitely going there again. 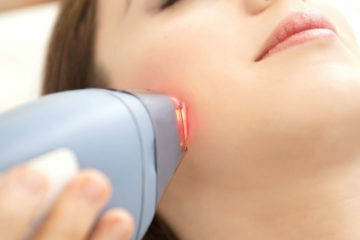 Got laser hair reduction treatment. I was shocked to see such an effective treatment. Staffs are very professional & cooperative. A very good clinic with an experienced staff. My skin is much better than what it was earlier. Even the dark spots looks evened out. 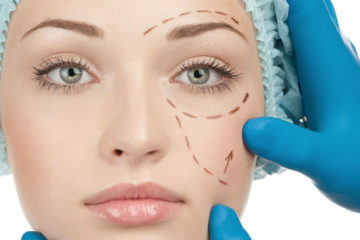 Very professional and have educated regarding the skin treatment. Recently, got PRP treatment last month, currently able to experience the results as promised. Cost seems to be slightly on the higher side, but that's okay as I am only concerned about the quality & the results. Very nice. Staff is very co-operative. I am very satisfied with sessions. Staff will take care everyone personally. No side effects will be there. I recommended if anyone want to take weight loss sessions. I had good experience. Value for money, thanks ReeAge. I am extremely happy that I got to know about ReeAge. The service, hospitality and the treatments are really awesome. Thanks to them that I have lost around 8 kilos with their Active EMS and Cryolipolysis technology.